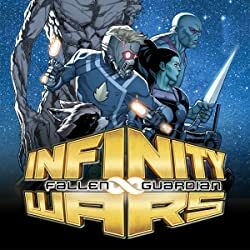 Collects Infinity Wars #1-6, Prime, Fallen Guardian And Infinite and material from Thanos Legacy #1. 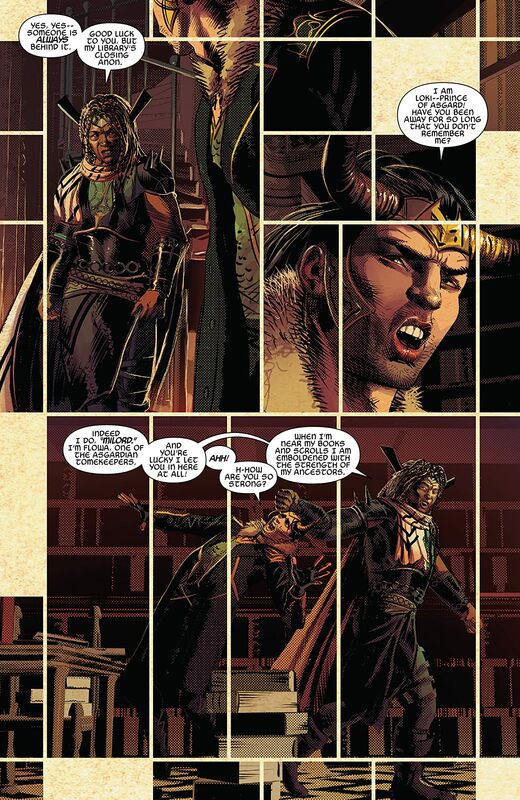 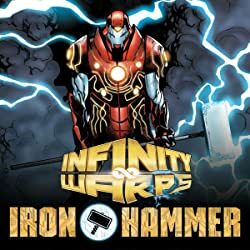 What does Infinity hold for the Marvel Universe? 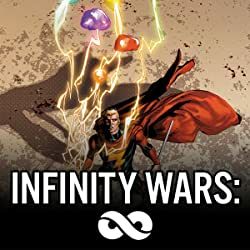 As the Infinity Stones come to Earth, so too comes the war for control over them — with Captain Marvel, Star-Lord, Doctor Strange, Loki and more on the front lines! But none who wields the stones truly understands the power they contain — or comprehend what it would take to bring them to their end! 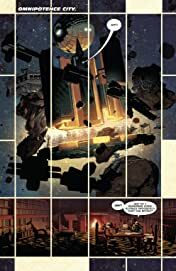 The nature of the cosmos itself hangs in the balance as we learn the answer to the heroes' most pressing question: Who is Requiem? 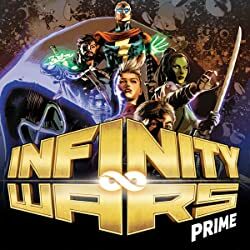 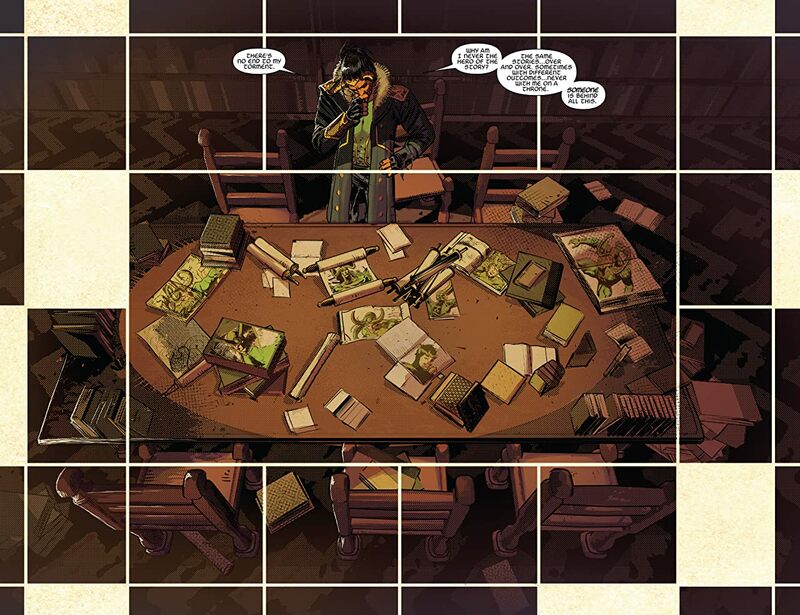 Infinity is warped, and reality has only one hope — and the ramifications of this story will be felt throughout the Marvel Universe for years to come! 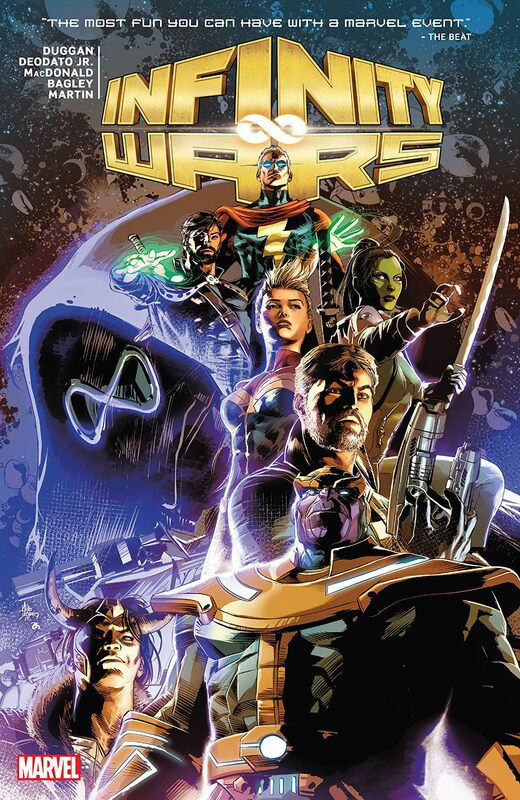 As cosmic war begins to rage, Gerry Duggan and Mike Deodato Jr. gaze into the Infinite — and bring the truth to light!